CBS to produce new gameshow. According to a report by Variety magazine (via Pocket Gamer), broadcaster CBS has emerged victorious from a bidding war to secure the rights to the television version of the smash-hit iOS and Android game Draw Something. The report suggests that celebrity and public players will square off against each other in the studio, with viewers at home having the opportunity to compete at the same time for cash and prizes. While the precise details of the deal have yet to be disclosed, the injection of cash will no doubt come as a relief to publisher Zynga which has recently suffered a drop in stock value. 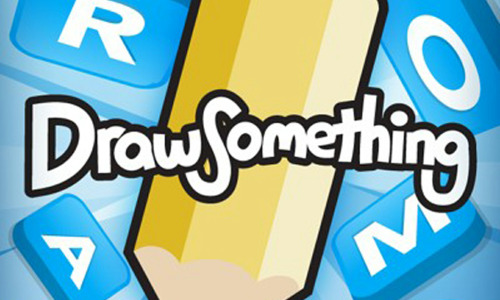 Earlier this year the social gaming giant acquired Draw Something developer OMGPOP for an eye-watering $200 million.